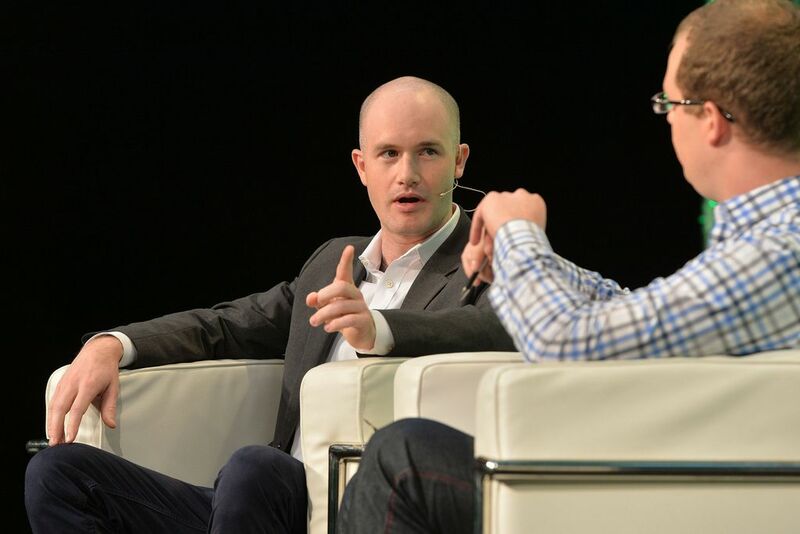 The cryptocurrency exchange Coinbase is currently in the limelight due to several reasons. Whilst the service is not the largest crypto exchange, it would seem it is looking to establish itself as the go-to service for cryptocurrency dilettants, and this article takes a look at the series of new initiatives and projects announced by Coinbase during the last week. Coinbase has reportedly been in talks with the US Securities and Exchange Commission (SEC) regarding actually becoming a licensed brokerage. This would give Coinbase a major advantage over other US cryptocurrency exchanges, as it would allow the service to offer tokens that the SEC has classified as securities. This would give Coinbase access to a massive market of assets that no other US exchanges would have any possibility to offer, besides registering themselves as a licensed broker. If Coinbase is officially licensed by the SEC, this would undoubtedly prompt other US exchanges to follow, which could potentially lead to clearer regulations from US authorities. However, any exchange that becomes licensed would also be subject to increased government examination, and would potentially require the exchange to release records or information if requested. It remains to be seen whether Coinbase chooses to follow through with the application, or whether it is ultimately granted, but it is an interesting prospect. Coinbase also revealed in a Medium story that they are planning to launch native support for any upcoming Bitcoin hard forks. The piece also mentions that similar support for Bitcoin forks will come to the Coinbase’s GDAX exchange, so professional investors will also be able to benefit from it. It is not mentioned exactly what Bitcoin forks will be supported, only that solely withdrawals of the Bitcoin hard fork currencies will be supported – however, this marks a significant move in the right direction. This news also comes around the same time that Coinbase is reportedly eyeing a potential acquisition of the paid inbox service Earn. Earn, which was formerly known as 21 Inc, has been working on blockchain technology that many theorize could one day be used in online advertisement. Earn’s CEO Balaji Srinivasan would also reportedly join Coinbase as CTO if the deal, which is said to be worth more than $100 million, closes. This could potentially give Coinbase a significant edge in online advertisement, which is currently how Google generates the majority of its revenue. Moreover, Coinbase is also looking to further the industry as a whole, through launching a fund for cryptocurrency and blockchain startups. The fund, launched under the moniker of Coinbase Ventures, is expected to support and promote initiatives and startups within the crypto sphere. In a noteworthy move, Coinbase has also announced that the fund will potentially fund startups that will directly rival Coinbase’s own offerings. This is an important step towards diversifying the blockchain industry and would help promote competition within it – which could further innovation and the adoption of blockchain and cryptocurrency in general.